You are a guy who wins at life, at everything, and you just can't get enough of those trophies. These trophies are piling through the door and you have got to clean and care for them properly before putting them on the shelf. As the day goes on and the more awesome you get the more trophies coming through that letterbox. Better get cleaning in the best VR game. Spent a long time discussing different game ideas, decided on something a little bit different that utilizes room scale VR of the HTC Vive. You have won at life, at everything, and you just can't get enough of these trophies. The trophies are piling through the door and you have got to clean and care for them properly before putting them on your trophy shelf. As the day goes on more trophies keep coming through that letterbox. Better get cleaning in the best VR game. TROPHIES PLEASE! 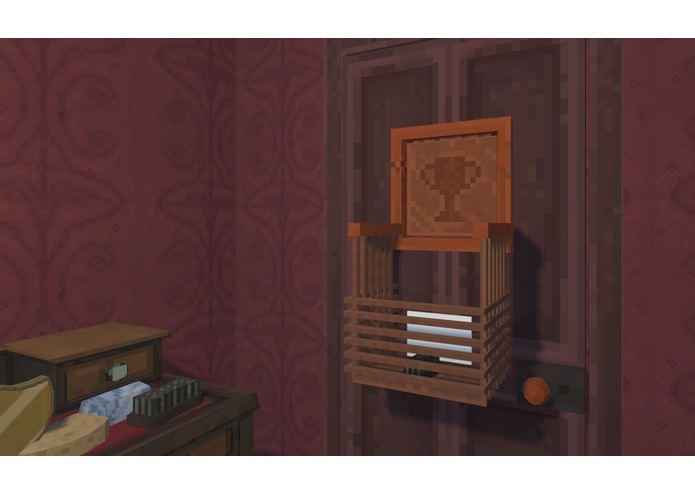 Is a simple Micro-Management Puzzle VR Game where the player has to clean and care for all the trophies they have won. How we built it Unity 3D for the engine. Photoshop for the textures, Maya for the 3D models. Repeated Iteration in the HTC Vive, to ensure the game felt right in VR. Only having one Vive between the four of us, this mainly meant the two programmers had to separate the code based on interactable and none interactable code. This work surprisingly well but at crunch time we needed to use pair programming to get everything running nicely. Building for the HTC Vive is surprisingly easy to develop for (with its quirks). Also how awesome or team worked together as it was our first game jam together. Still at University so finish that, and polish this game a bit for portfolio. Also currently working on charity project for CHAS, so get that out the door to. 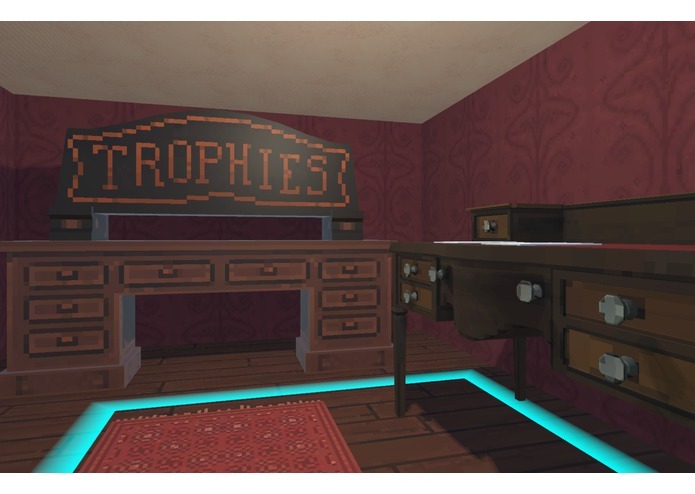 I programmed the generation of trophies, moving shelves and interactions. Plus the letters. 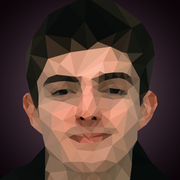 Yo, I'm a Game Developer doing Computer Games Tech at Abertay University in my second year. 3D Artist, Designer, Brewer of Tea. 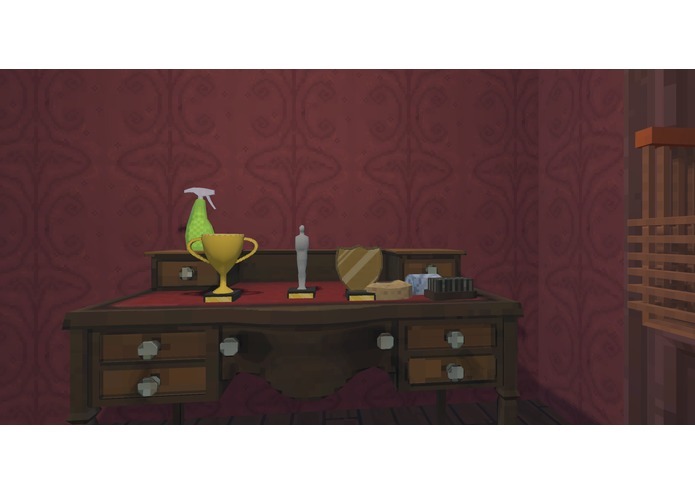 Worked on the VR interaction between objects in the Game World making the trophies and cleaning items.